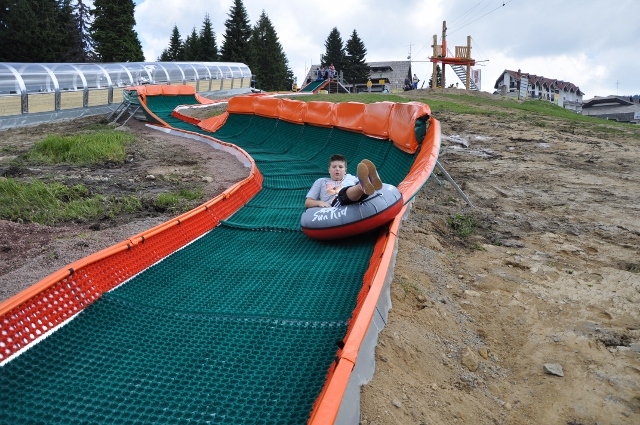 In parallel with the tubing "path" was built and conveyor belt that will be able to be used in the winter to transport skiers. 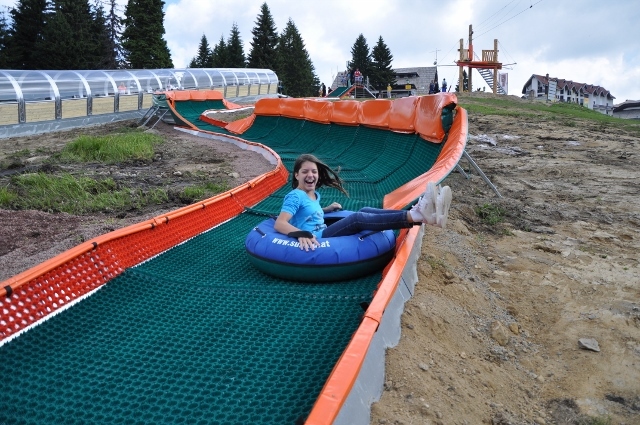 "With new facilities we want to popularize active holiday and good entertainment in the mountains during the 365 days of the year." 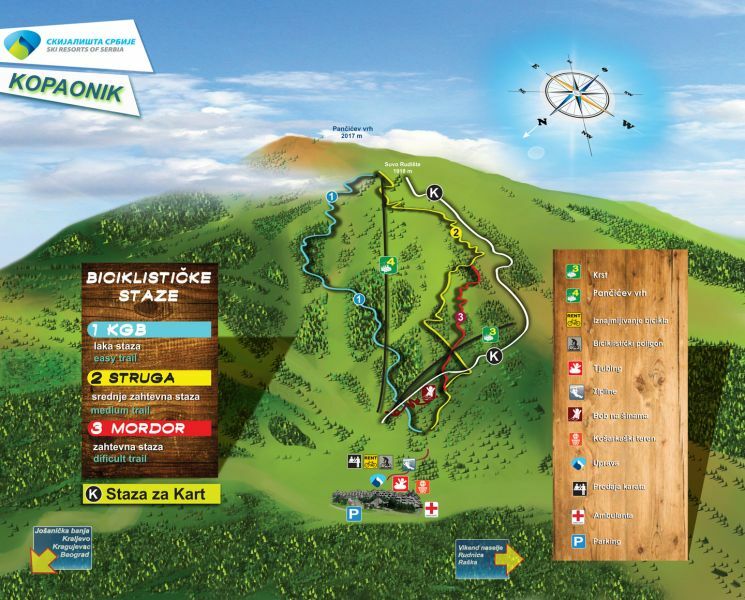 - Said Dejan Ljevnaić, acting manager of Ski Resorts of Serbia.